Hello from the RHDJapan team and welcome to the last quarter of 2014! RHDJapan is proud to announce another great campaign from our friends at APP. 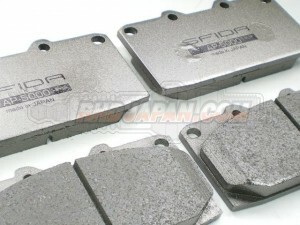 The SFIDA series brake pads are available in 3 different specs and cover from light street sports all the way up to circuit worthy. This Campaign will be extending the biggest possible discount ever! 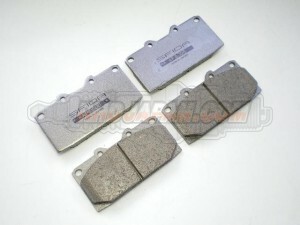 An easy to overlook but very important aspect of tuning, Braking! We will also be adding another campaign for FREE Dot 4 Spec Brake Fluid with the purchase of any APP Brake Line Set, please stay posted for this and some other great campaigns to come. 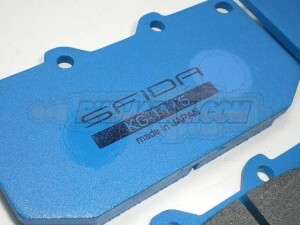 as a Front/Rear set will receive an immediate 10% discount! !